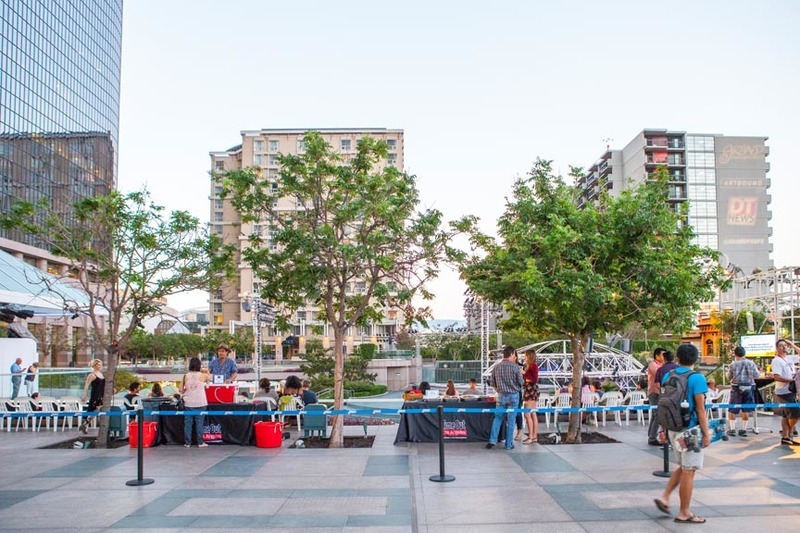 Outdoor summer concerts combine three of our favorite things about LA: great music, beautiful weather in a cool city setting. 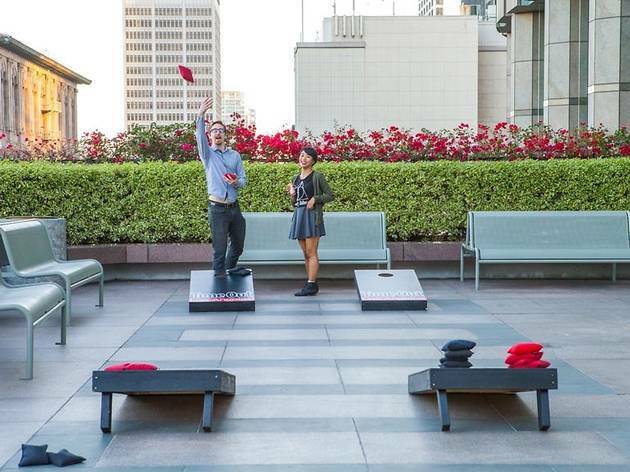 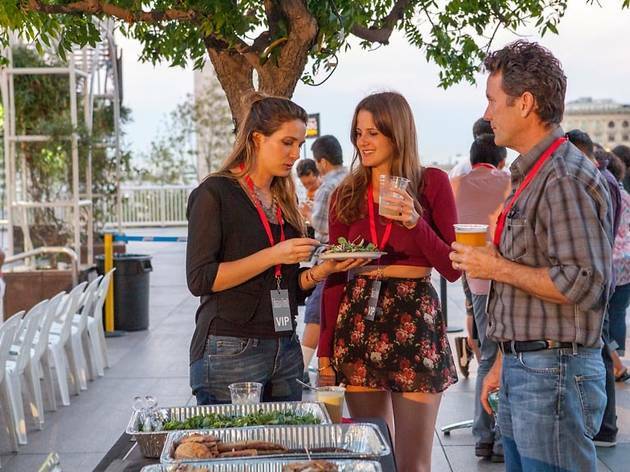 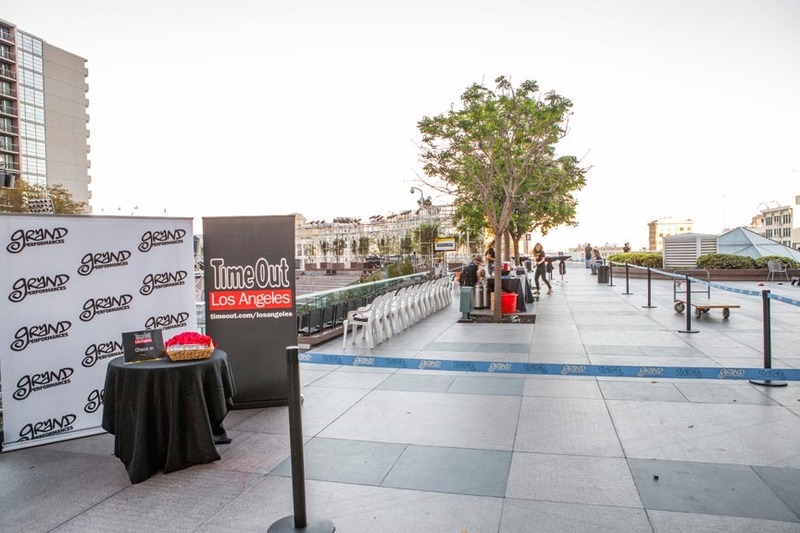 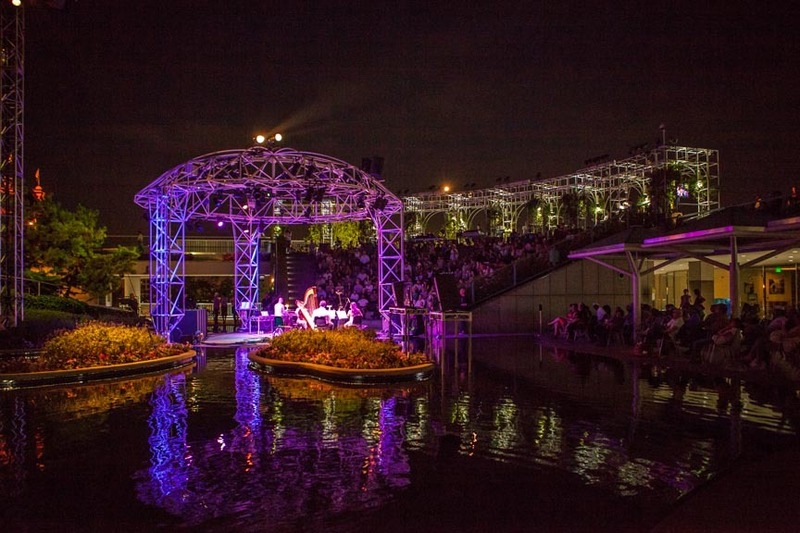 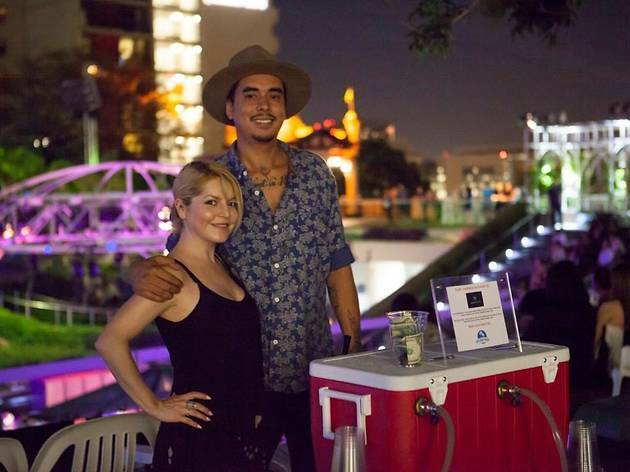 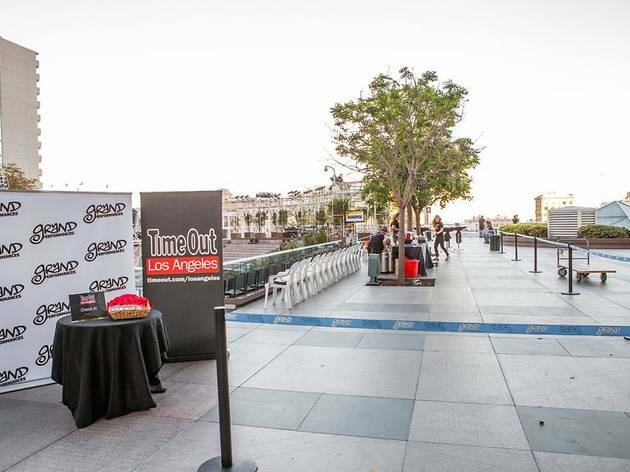 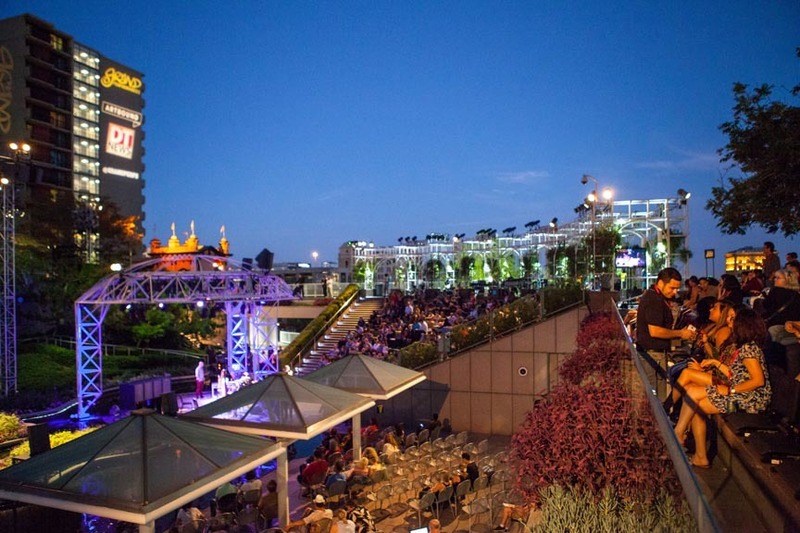 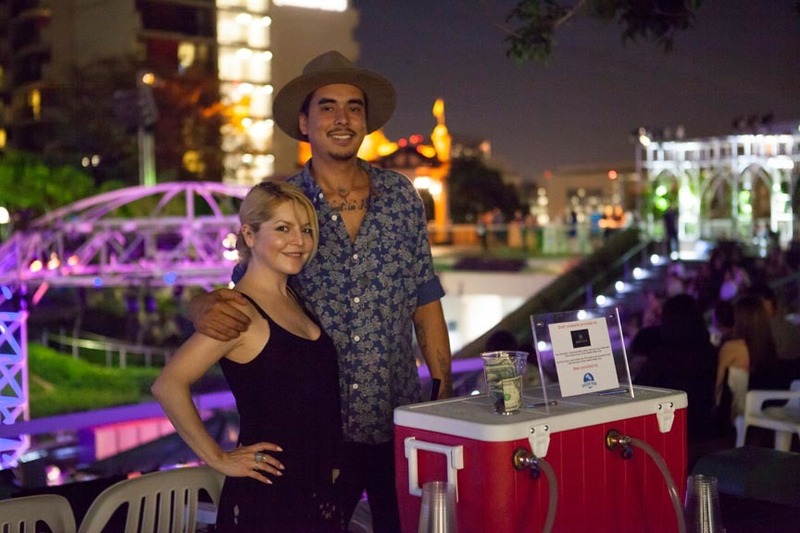 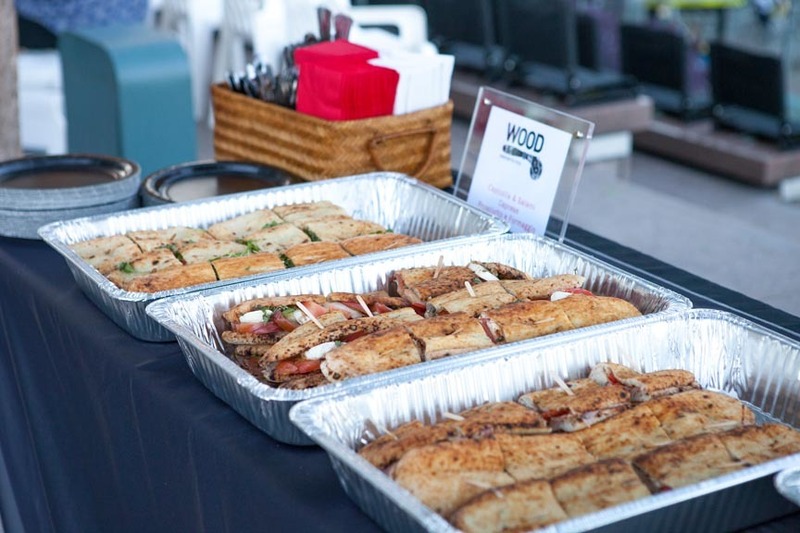 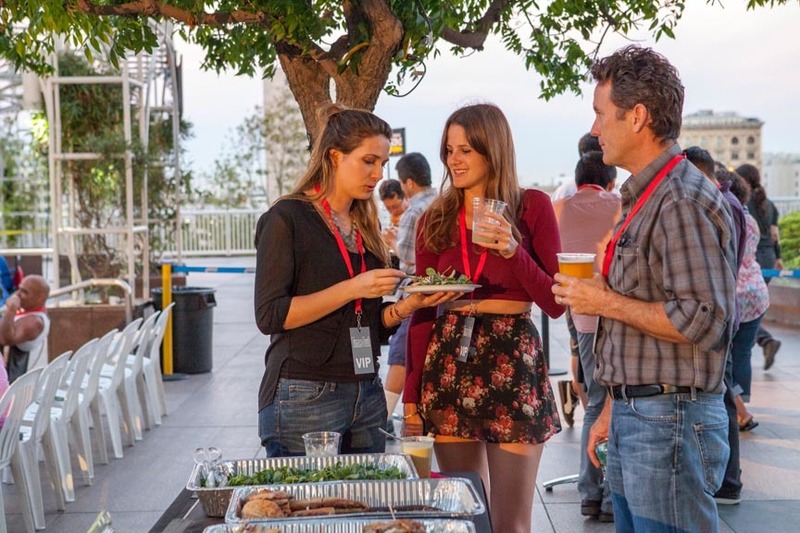 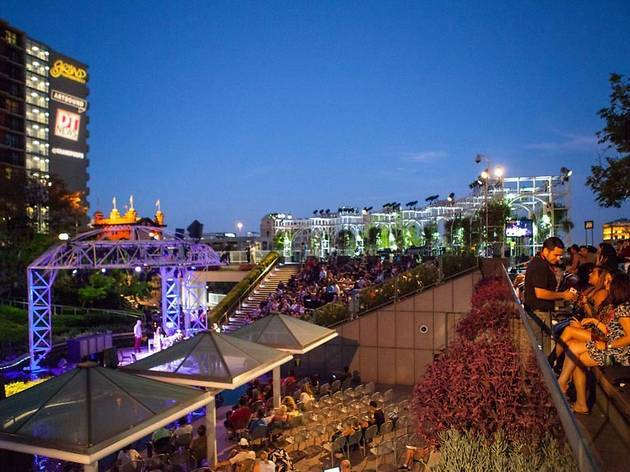 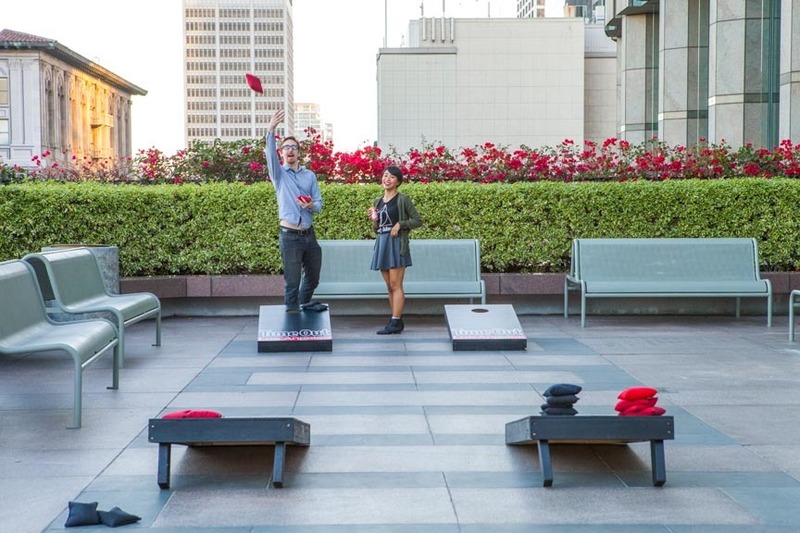 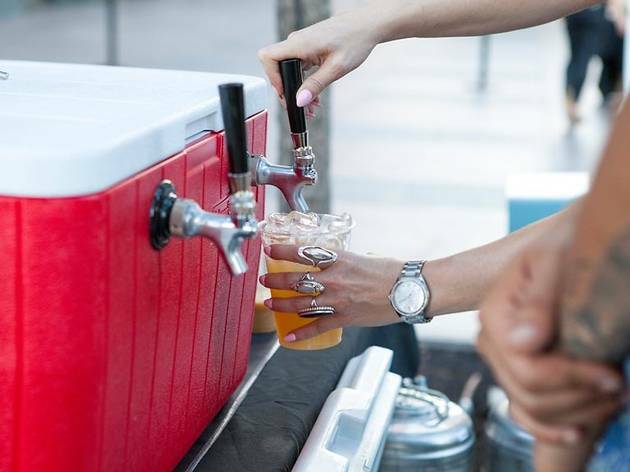 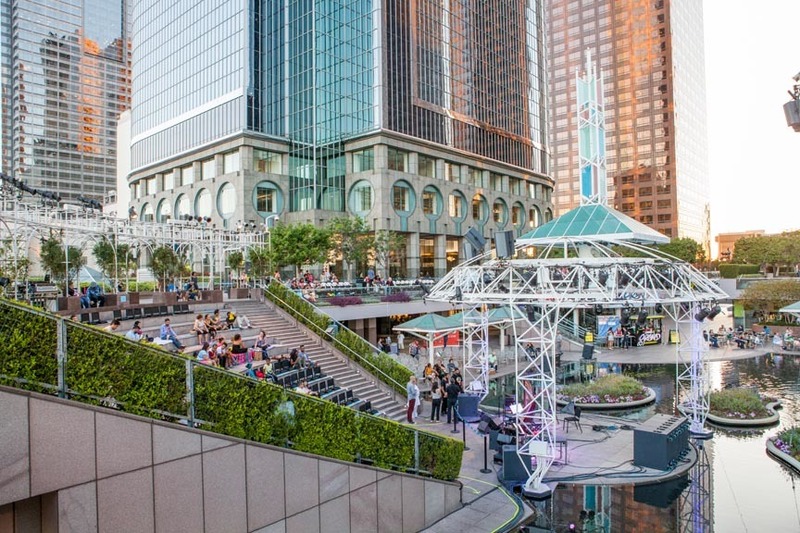 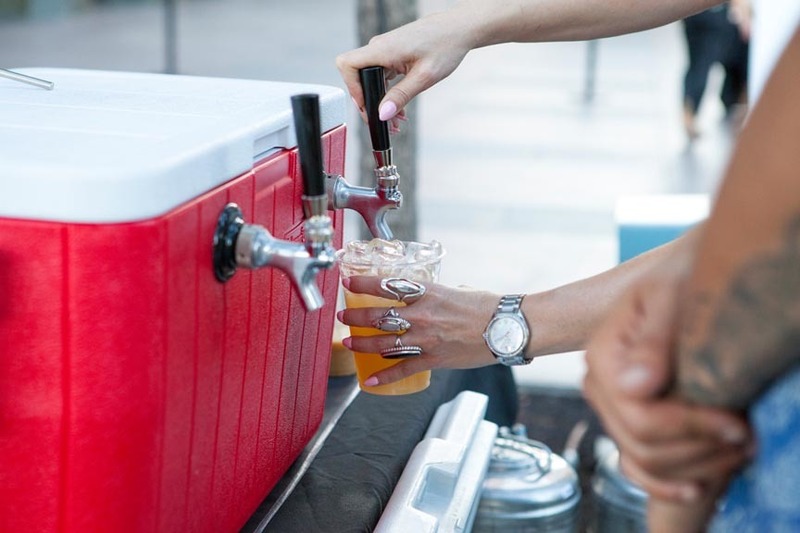 At Grand Performances on Friday, we enjoyed those three things with many of our readers, and we also added bites from WOOD Handcrafted Pizza and drinks from Golden Road Brewing and Artisan House. 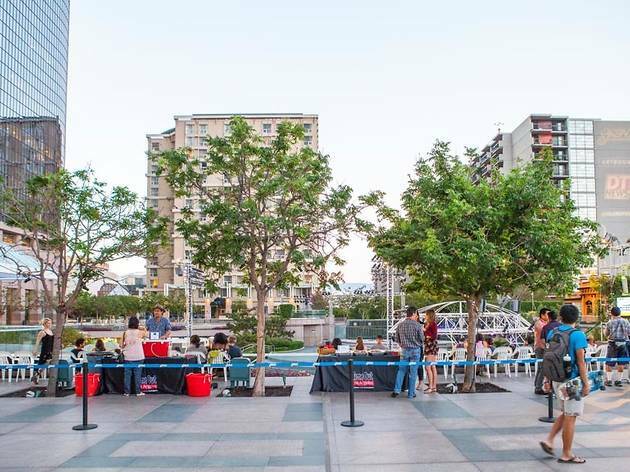 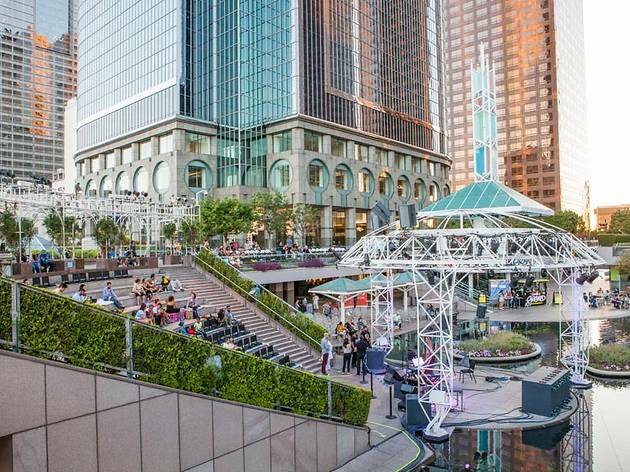 If you haven't been to a free summer concert outdoors at California Plaza downtown, you haven't missed your chance. 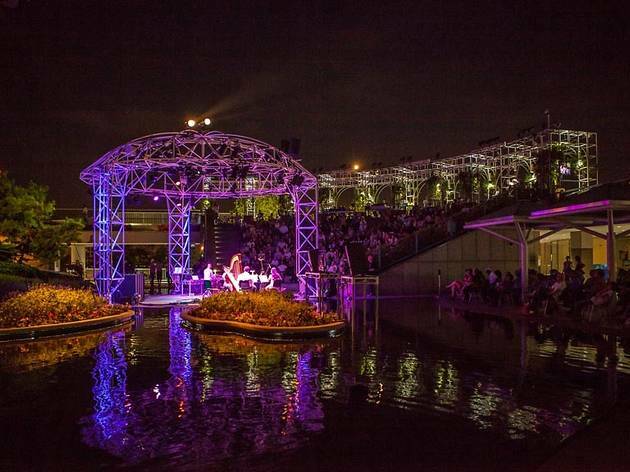 There are two more Grand Performances concerts this Friday and Saturday. 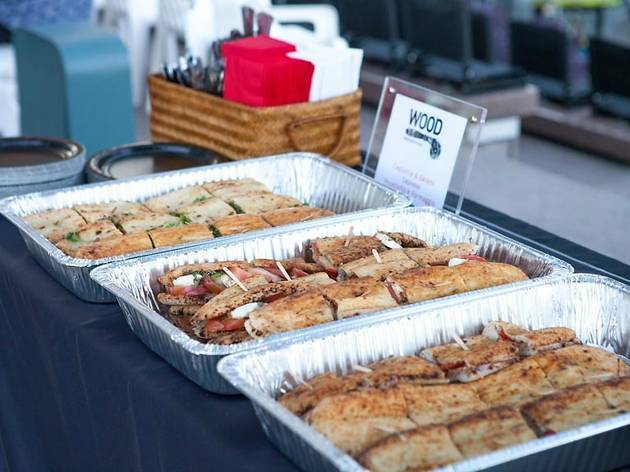 Thanks to Grand Performances, WOOD Handcrafted Pizza, Golden Road Brewing and Artisan House for making this event possible.